Unfortunately, this process turned out to be even tougher than she predicted. 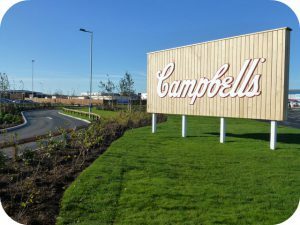 Along with four straight years of falling soup sales, Campbell’s had also seen little payoff from its expanded operations into fresh food and snacks. As a result of these losses, this month the company announced that Morrison stepped down as chief executive, although he will continue to serve on the board of directors. Of course, Campbell’s isn’t the only packaged food business that’s experienced problems recently. As consumers turn away from processed foods and towards healthier options, companies have scrambled to find ways to win customers back. When executives fail to accomplish this task, however, it can often lead to changes at the top. In fact, since 2010 there have been 28 CEO changes in the American processed food industry, making Denise Morrison only the latest executive to fall victim to this difficult business. 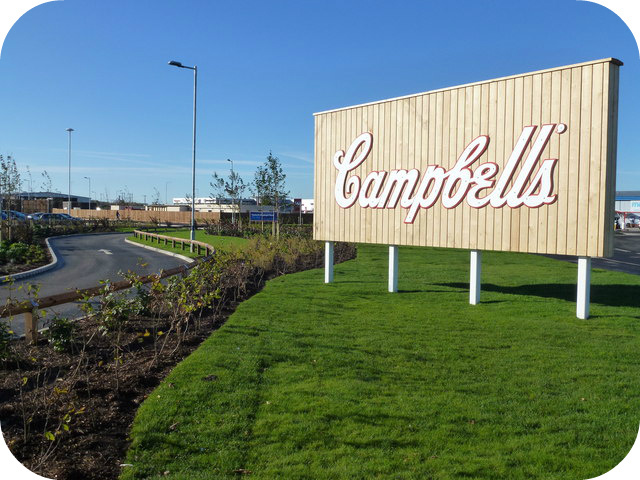 Why do you think Denise Morrison stepped down as CEO of Campbell’s? What is the central cause of the processed food industry’s recent decline? Source: Reuters, “Campbell Soup CEO Denise Morrison Retires Abruptly,” CNBC, May 18, 2018. Photo by Richard Humphrey. « [VIDEO] GDPR: What Is It and How Might It Affect You?